Finally, the long wait is over and Microsoft virtual desktop infrastructure (VDI) solution "Windows Virtual Desktop" preview is now available in Azure. If you ever worked with on-premises VDI solutions such as Microsoft RDS or Citrix solution, you may already know how much planning, management involve with it. It is costly as performance & availability of the solution depends on so many things such as networking, hardware resources, skills, connection, etc. But now with a cloud-based solution, we can create a robust, scalable VDI solution with few clicks. Create a full desktop virtualization environment in your Azure subscription without having to run any additional gateway servers. Publish as many host pools as you need to accommodate your diverse workloads. Bring your own image for production workloads or tests from the Azure Gallery. Reduce costs with pooled, multi-session resources. With the new Windows 10 Enterprise multi-session capability exclusive to Windows Virtual Desktop and Remote Desktop Session Host (RDSH) role on Windows Server, you can greatly reduce the number of virtual machines and operating system (OS) overhead while still providing the same resources to your users. Provide individual ownership through personal (persistent) desktops. 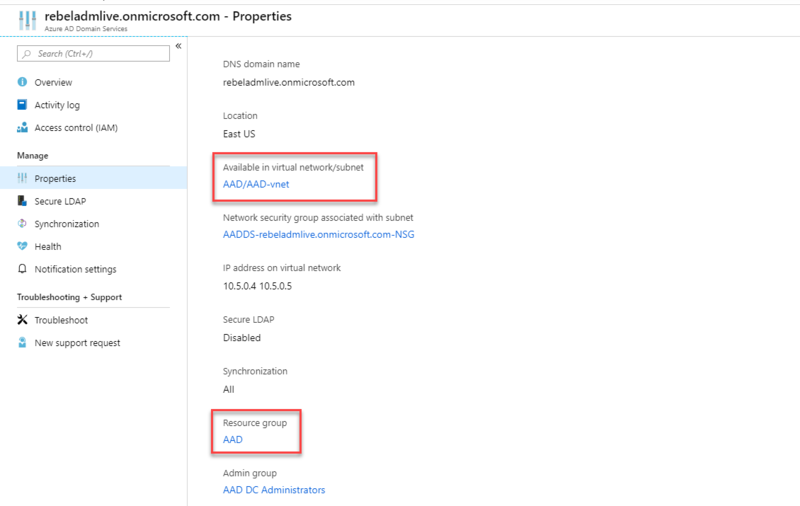 VM should be using subnet which has a connection to the same virtual network as Azure AD. 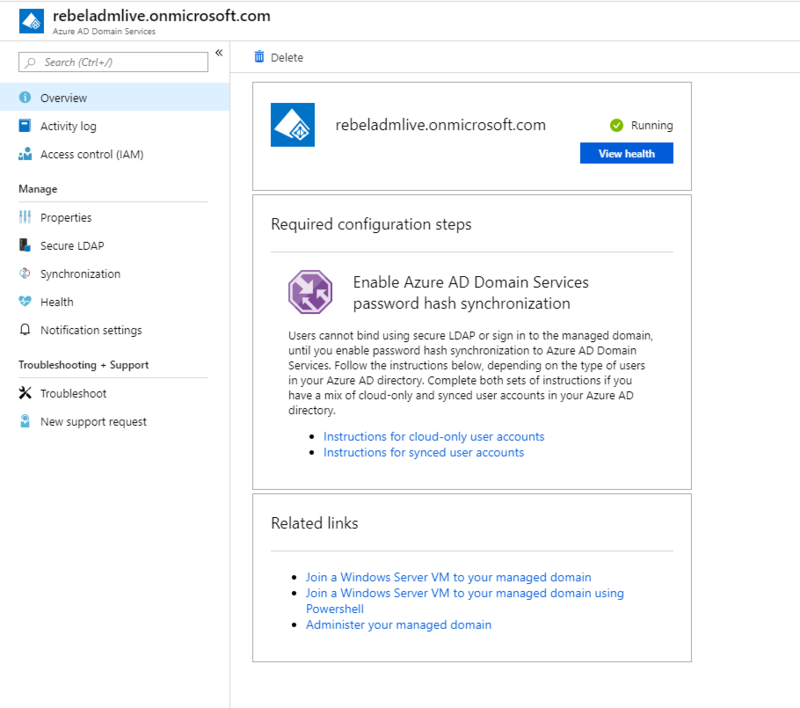 Azure AD & VM should be in the same region. Round-trip (RTT) latency from the client's network to the Azure region where host pools have been deployed should be less than 150 ms.
Network traffic may flow outside country borders when VMs that host desktops and apps connect to the management service. To optimize network performance, we recommend that the session host's VMs are collocated in the same Azure region as the management service. There are few new terms related to the Windows Virtual Desktop setup, let's see what are they. It is the primary interface for managing Windows Virtual Desktop environment. 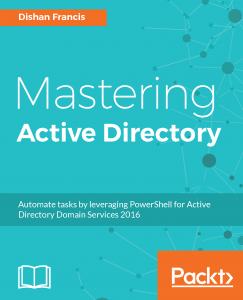 Each tenant must be associate with Azure Active Directory instance. Personal – individual user will get their own session host. Remote apps – Users can launch published apps with out launching full desktop. When a host pool is created, by default system generates a desktop app group called “Desktop Application Group”. A host pool only can have one desktop app group but it can contain multiple remote app groups. In this demo I am only going to use desktop app group. I will be writing another blog post to cover remote apps. Tenant groups help to manage multiple Windows Virtual Desktop tenants at once. This is helpful if you are a service provider. In this blog post, I am going to demonstrate how to set up a desktop application group. before start let's see how is the environment looks like. I also set up a subnet called AAD-VM for session hosts.